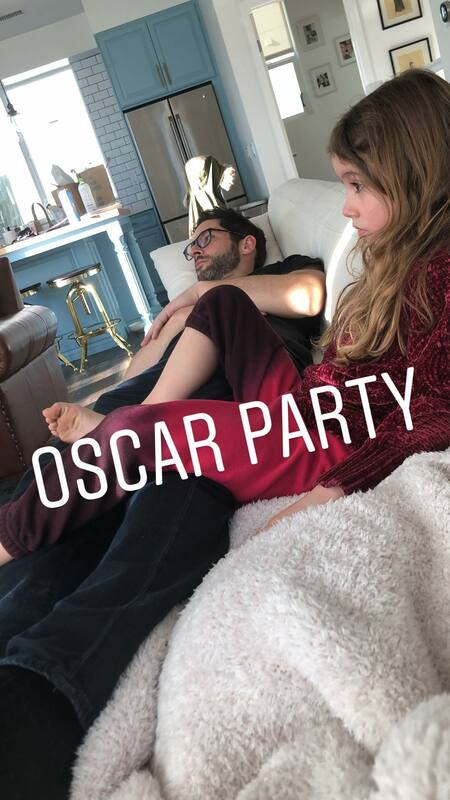 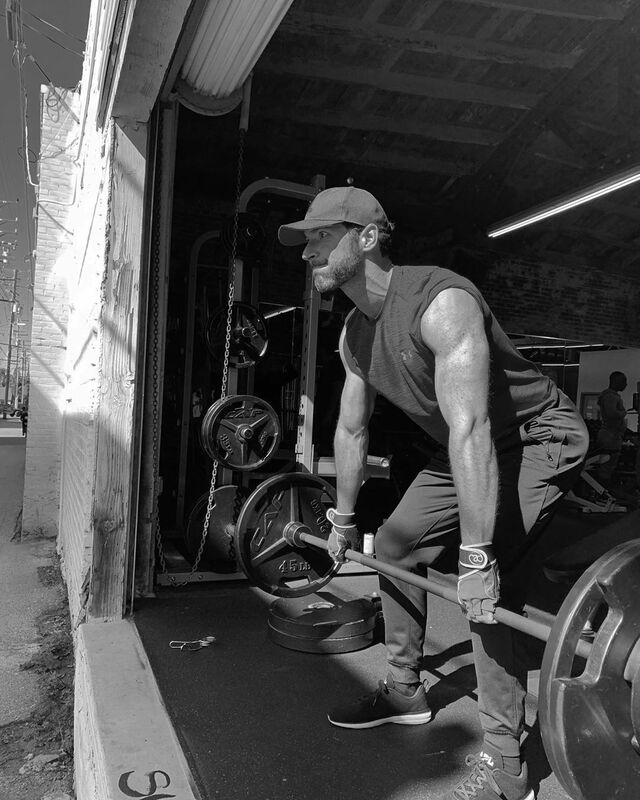 This entry was posted in Tom Ellis and tagged Instagram, Pictures, Tom Ellis on February 24, 2019 by About Tom Ellis. 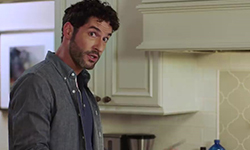 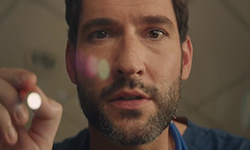 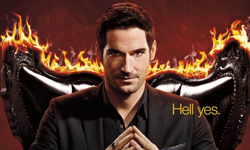 This entry was posted in Tom Ellis and tagged Instagram, Tom Ellis, Videos on February 22, 2019 by About Tom Ellis. 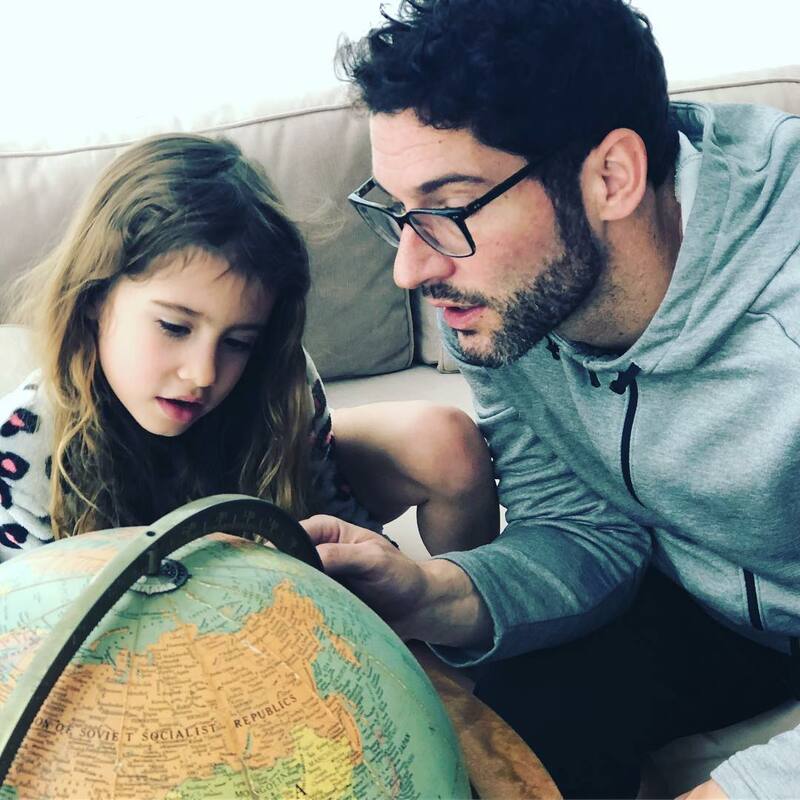 This entry was posted in Tom Ellis and tagged Instagram, Pictures, Tom Ellis on February 20, 2019 by About Tom Ellis.